Donald Pullen A.K.A. 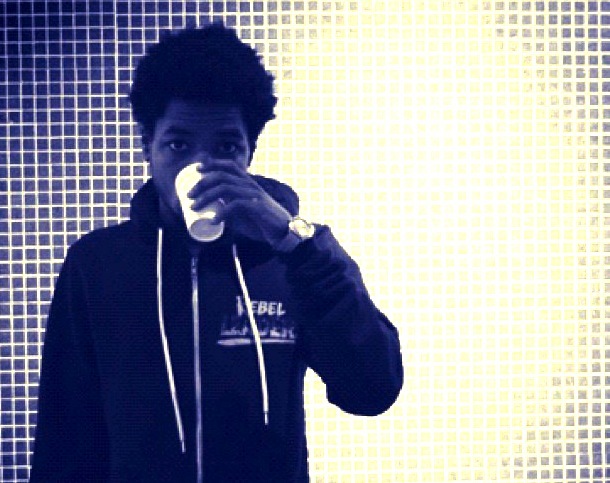 ROCKIE FRESH Hailing from the Chicago region of IL. is original rock-hop style (rock infused hip-hop). Doing lunch room freestyle rap battles honed his skills to where his style got him noticed at the BAMBOOZLE FESTIVAL by one of his fans who's brothers are in the band Good Charolette. His debut mixtape "Rockies Modern Life (2009)" got him heard, his second mixtape "The Other Side (2010) "got him calabos with Twiata, Rick Ross and others. He's toured with fall out boy as they were Rockies influential to his style. With the release of DRIVING 88 (2011) mixtape he signed to maybach music group and is a featured artist on "MERCY" the Rick Ros's Black Bar Mitzvah (2012).